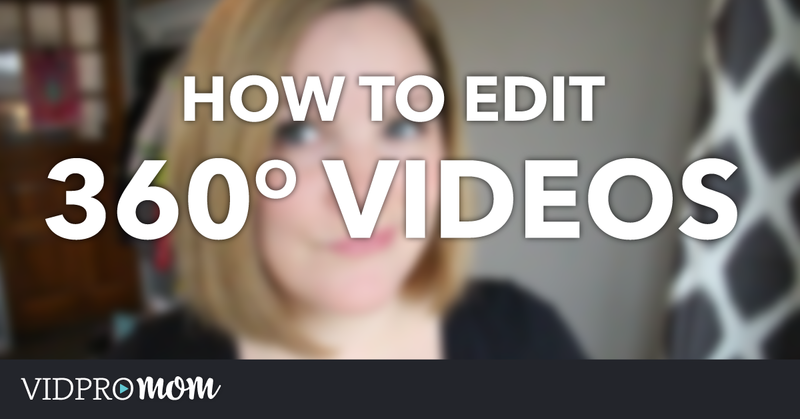 If you’re new here or didn’t notice yet, Video Editing is my jam! 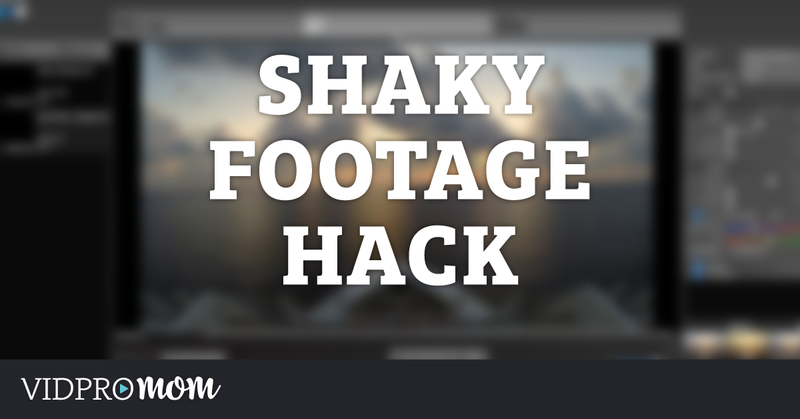 I love doing it and teaching others how to edit video! 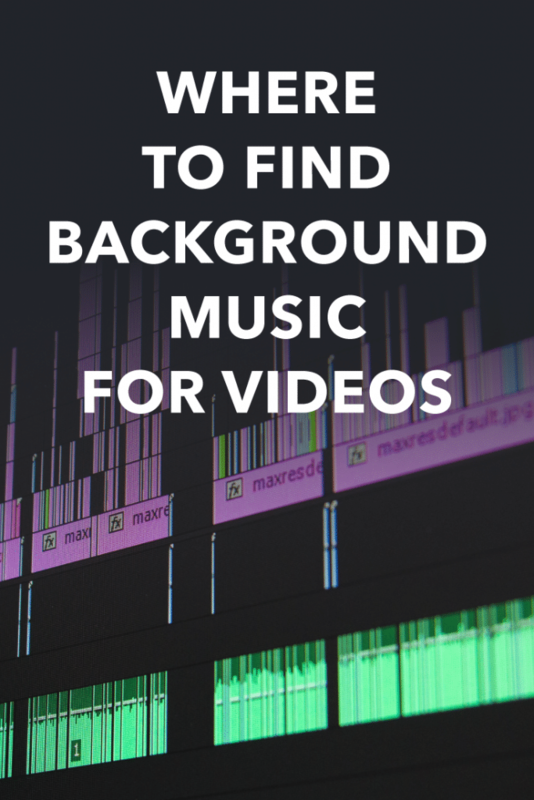 If you’re TOTALLY new to video editing, I have a page with some video editing software options and my thoughts on each one. It’s like choosing a car, you kinda have to check it out and get a feel for it before you commit. 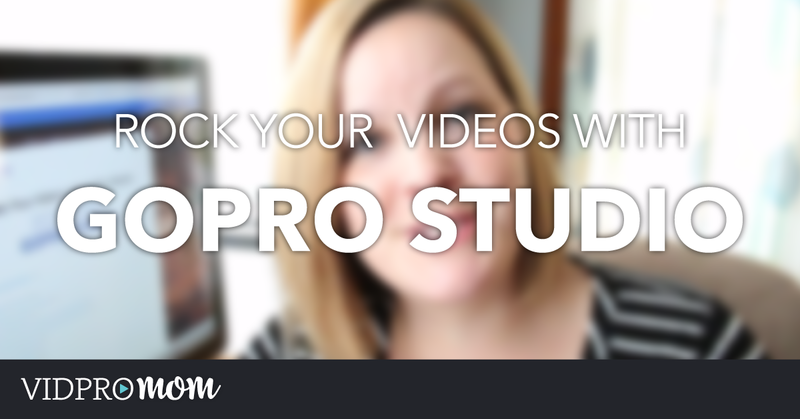 Adobe Premiere Elements (one of my favorites! 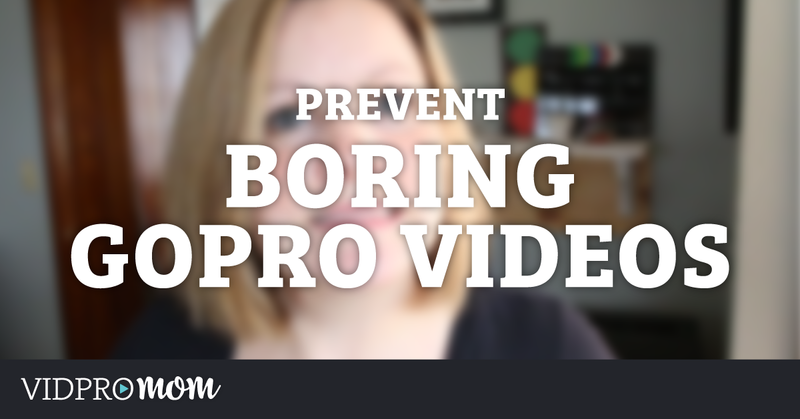 ), iMovie (great for beginners), Adobe Premiere Pro (my #1 favorite), VSDC, PowerDirector, Filmora, or here are some Video Editing Apps to look at too. 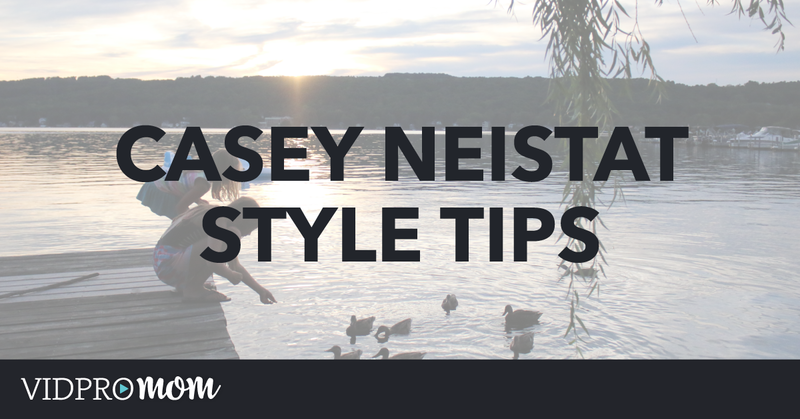 In my GoPro Enthusiasts Facebook Group, we had a quick discussion on how we appreciate the “Casey Neistat style” of shooting and editing videos. 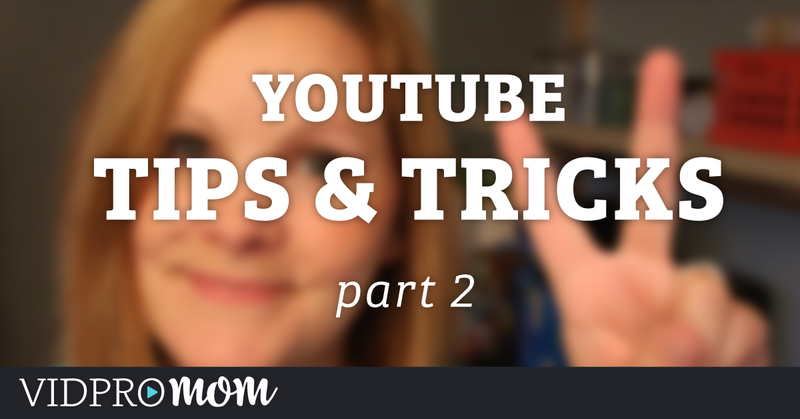 Usually, my weekly videos are more of the “how-to” variety, but this week I changed things up a bit by doing more of a “vlog” style video… with a how-to twist. I have been playing with a piece of video editing software this week that I’ve never used before! 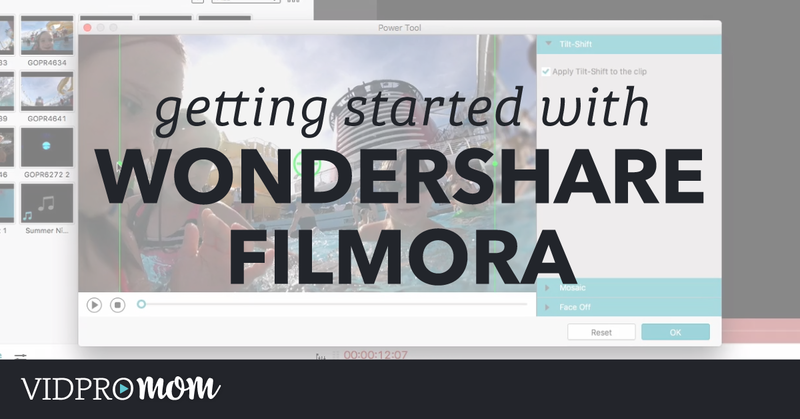 It’s called Filmora from Wondershare, and they were kind enough to sponsor this post*. Whether or not you shoot with Protune on or off, you might need to adjust and correct your colors when editing your clips. Color correction doesn’t have to be complicated! 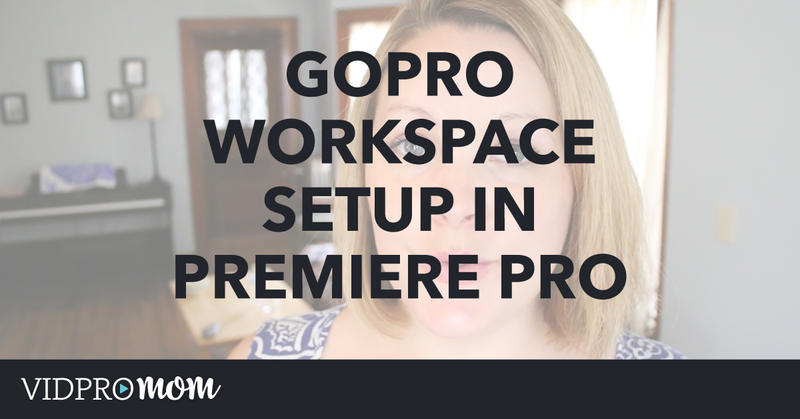 One of my favorite things about graduating to Adobe Premiere Pro from other video editing programs is that the workspace is completely customizable. 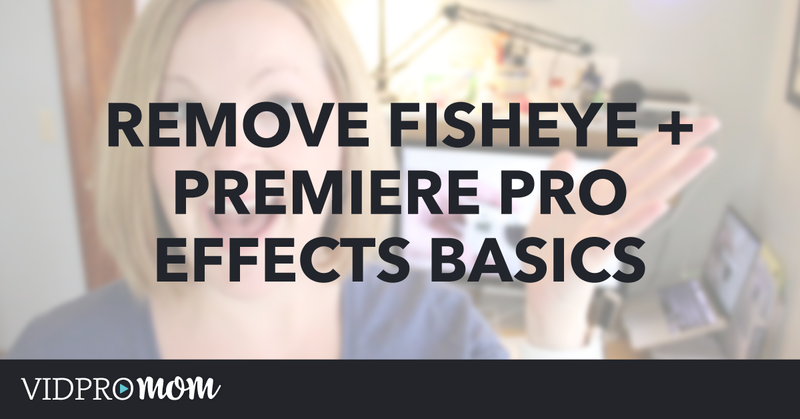 Did you know that you can remove GoPro fisheye in Adobe Premiere Pro? 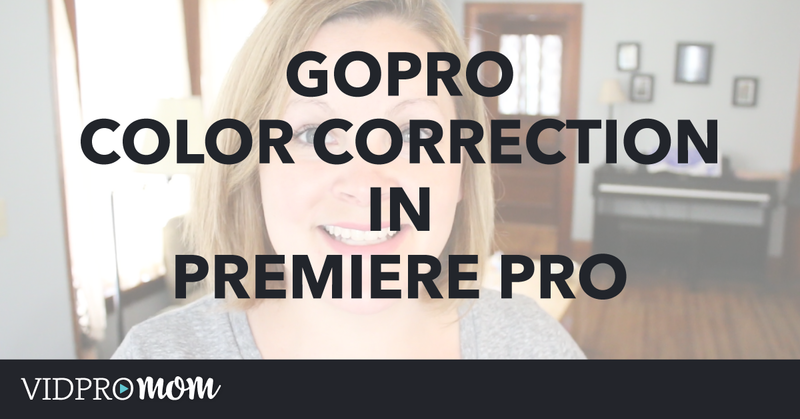 Today, we’re going to cover some of the very basic editing functions of Premiere Pro, as well as applying the lens correction preset to your GoPro videos so that you can get rid of your fisheye effect. 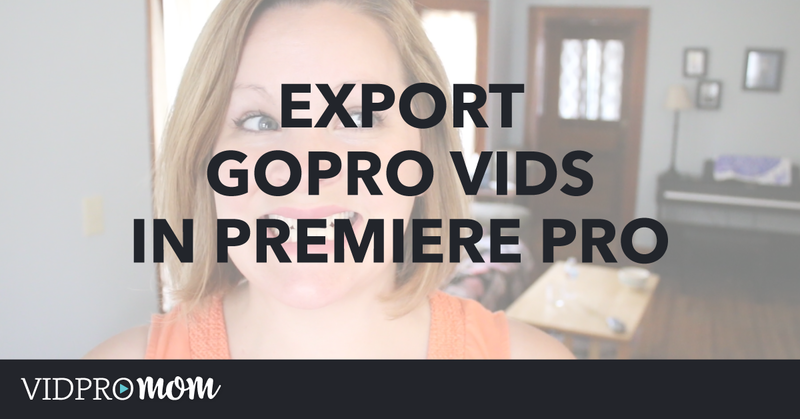 Convert GoPro Videos for Premiere Pro – Is It Necessary? 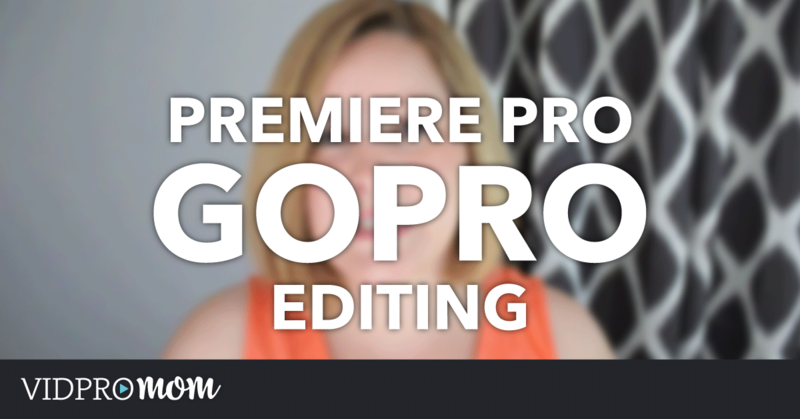 Premiere Pro for GoPro Editing – Yes or No? Usually, the first thing people google after figuring out how to use the fun new Ricoh Theta S camera is, “How To Edit 360 Video.” Why? 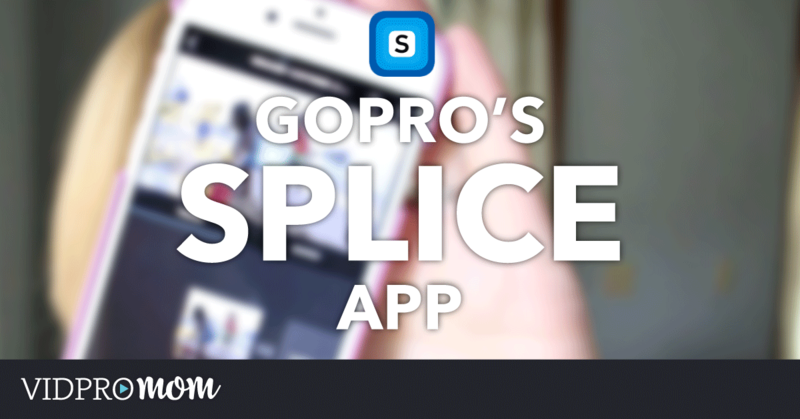 Because 360 Video editing is a little daunting and tricky. 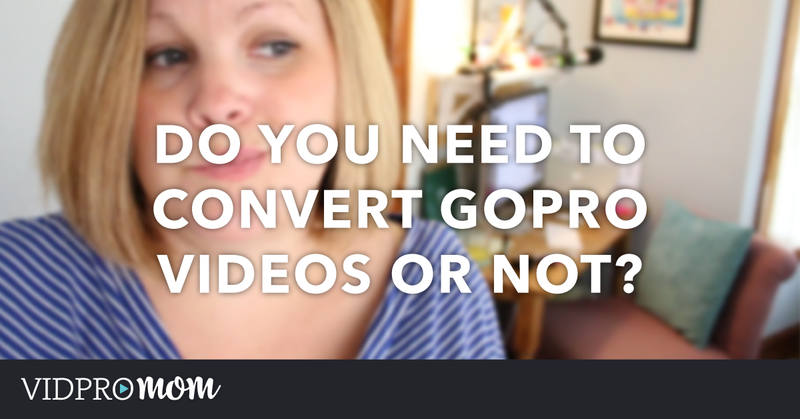 Hey ya know I’m not the only one on YouTube with GoPro Tutorials and How-To videos, right? There are some other fantastic channels that have fun videos and GoPro tutorials, and I think you’d like to check some of them out. I recently got an email from Jim, who asked, “when editing a video, is it possible to add a narrative to the video?” And the answer is Yes! It is possible! 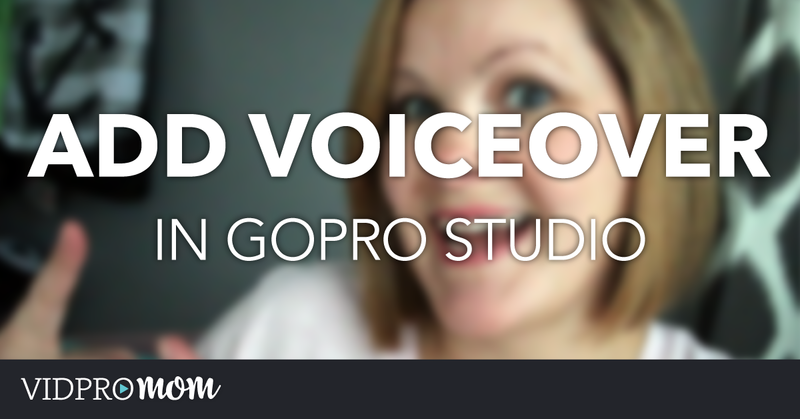 And it’s possible to add a voice over in GoPro Studio as well. Well hi! It’s been a busy busy week getting ready to launch my online course that I’ve talked SO much about the last several weeks (months?). And… it’s finally available and open for enrollment! Are you as excited as I am? Ohhh you know what I mean. 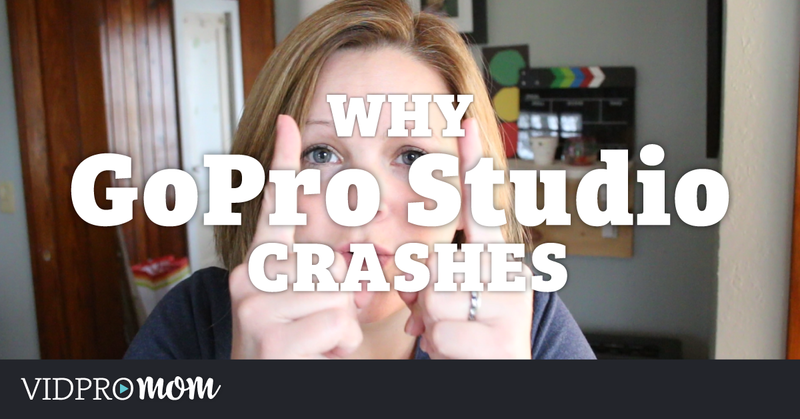 GoPro Studio… it freezes, it crashes, it even crashes while it’s auto-saving sometimes. You know why GoPro Studio crashes and burns like that? 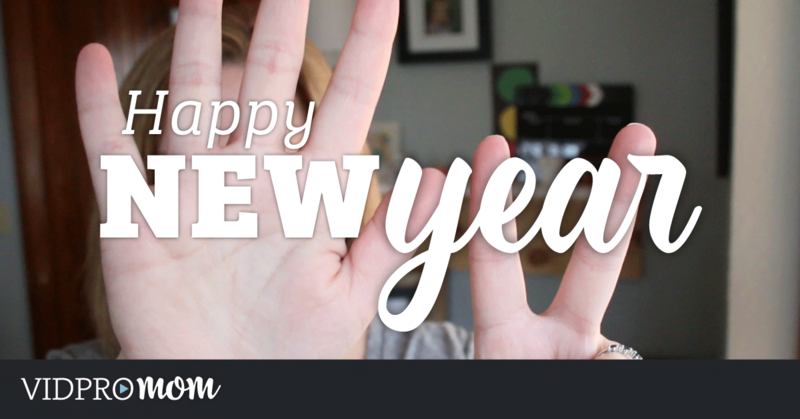 Happy New Year & New Freebie for YOU! Although I had a few posts and pages back before 2015, this year was the year I hit my blog and YouTube channel hard. I posted a video and blog post at least once a week, every single week, for the entire year. I’m not married to any one particular GoPro editing platform. 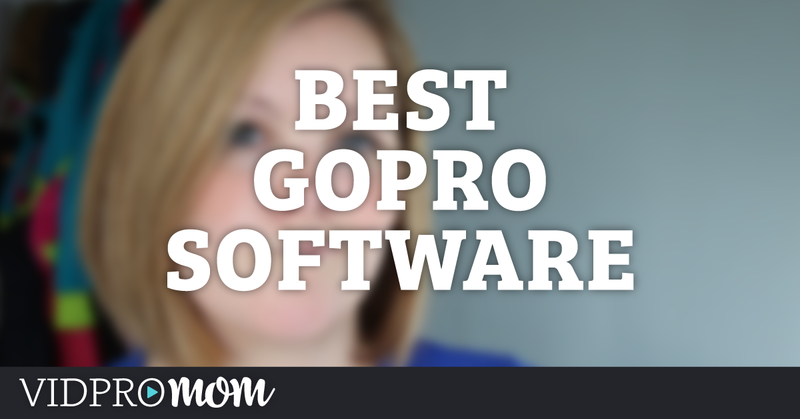 I have my favorites, sure, but I looked to my community to tell me what the best GoPro software out there was. 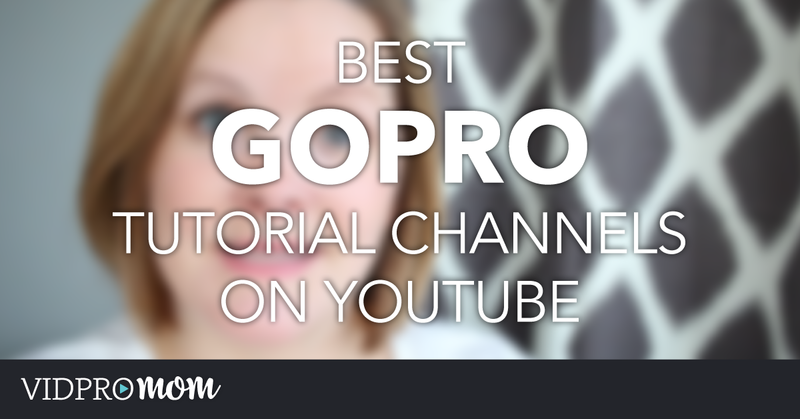 In celebration of my YouTube channel rolling over 1000 subscribers, I have devoted blog posts and videos to how to get your GoPro videos (or any kind of video) found and watched on YouTube. This is part two! 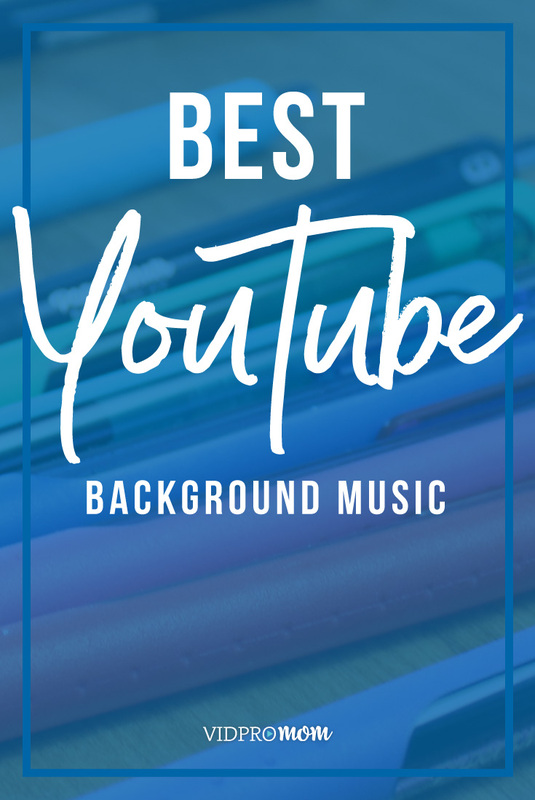 And we’re talking custom thumbnails, plus annotations (huh?) and YouTube cards (double huh? ).